What is Niche Quitte and Why Should You Care? Features- Who is Hein Cooper? No rules, no limits, no genres. 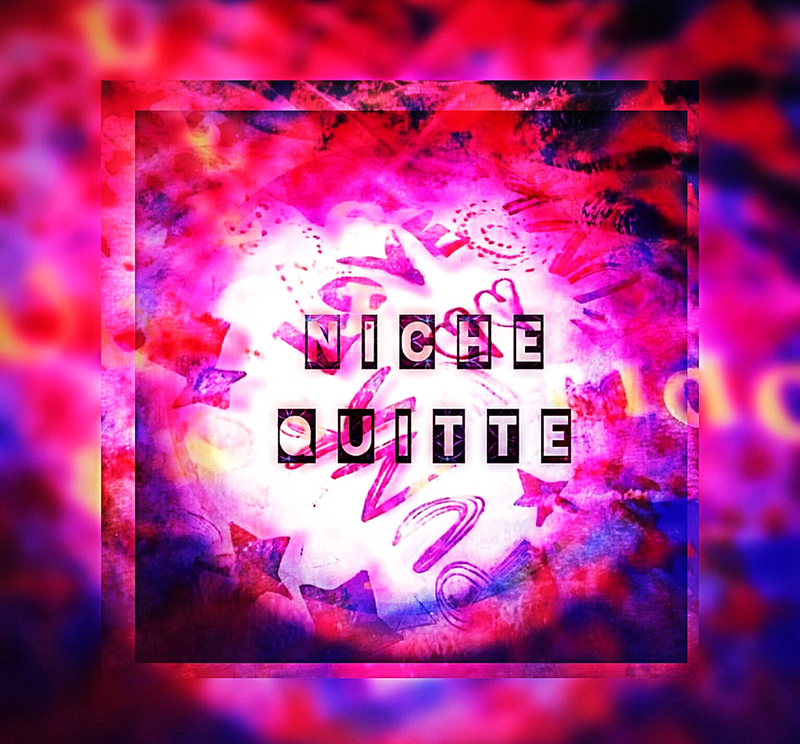 Niche Quitte is a digital 'zine, an online publication. 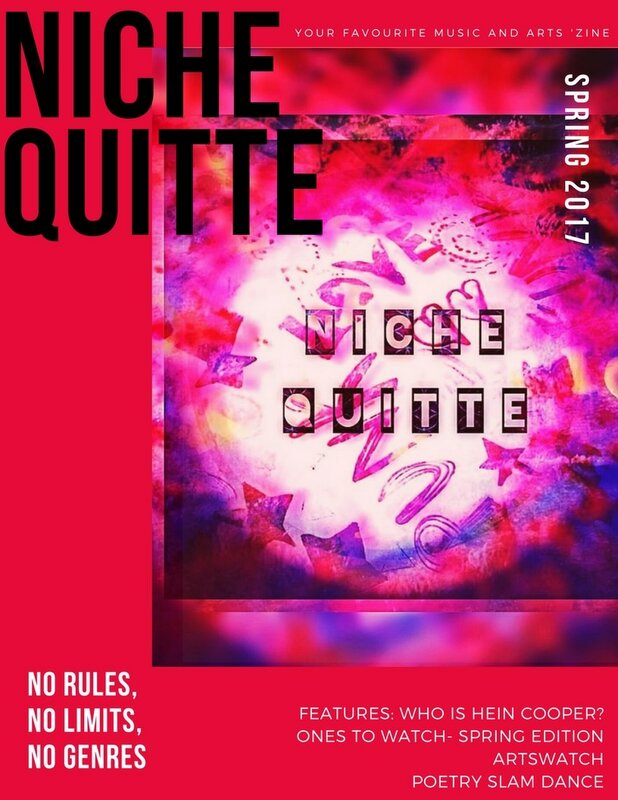 Niche Quitte is a digital 'zine; an art revolution; of ideas, images and words. No rules, no genres and no specific niche market, just great music, art and culture! Check out our features and reviews page for new and revisited music, our art gallery for contributors' work, and our poetry 'slam' for fresh beats. Niche Quitte (quitté, Fr.) the translation is something along the lines of 'niche quits.' The concept behind Niche Quitte is to remove all labels, tags and stereotypes from art, music and poetry- to celebrate a true freedom of expression. Emerging artists are celebrated here, along with established creators.